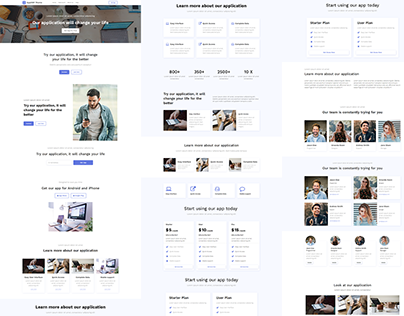 Mobirise Mobile Website Builder v2.0 is out! 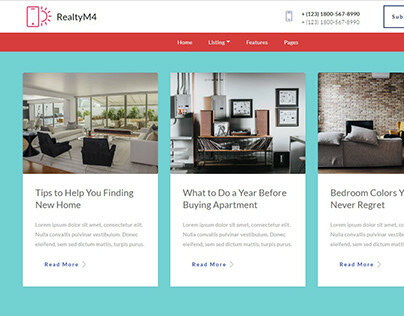 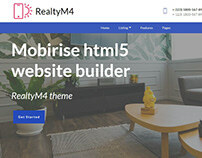 Mobirise HTML Builder v2.0 - Form blocks. 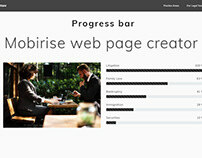 Mobirise Website Maker Software v2.0 - Menu block redesigned. 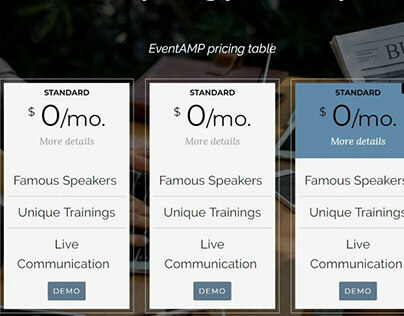 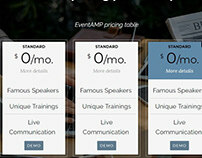 Now menu can have buttons, larger logo, be sticky, and collapsed. 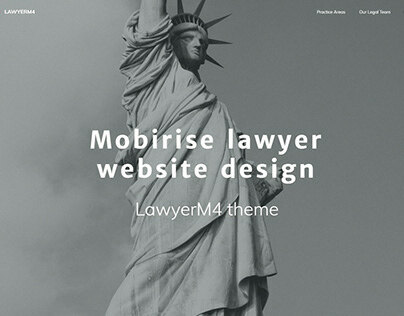 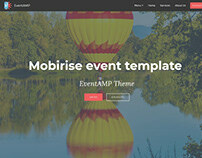 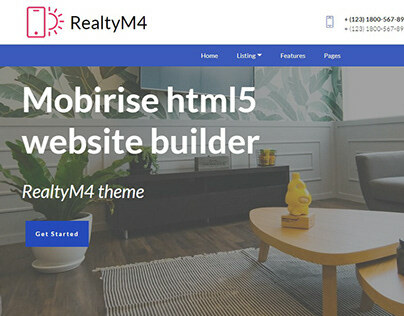 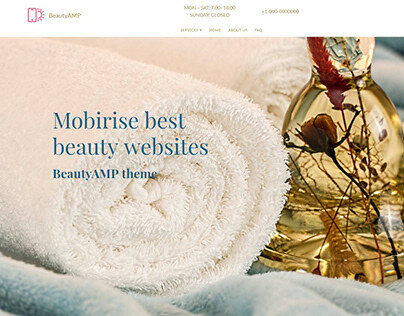 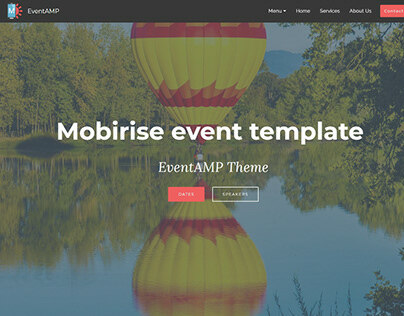 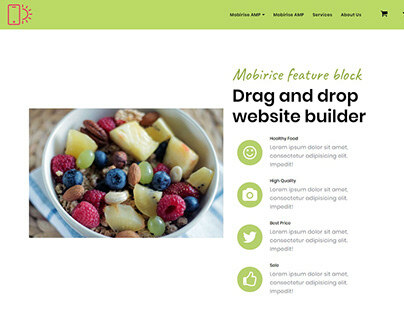 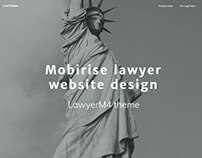 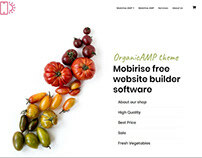 Mobirise HTML5 Website Builder v2.0 - Slider supports autoplay.